Digital pre-orders now live on the PlayStation Store. 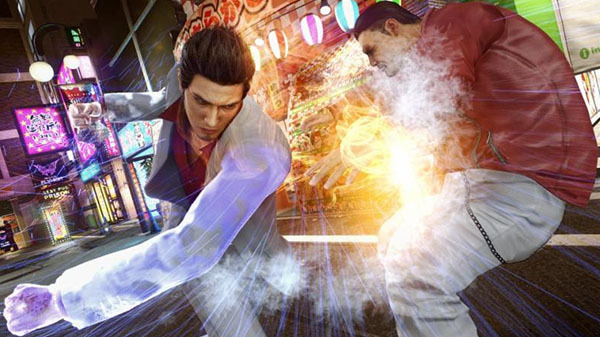 A 10.01 gigabyte demo for Yakuza: Kiwami 2 is available now via the PlayStation Store in the Americas and Europe, Sega announced. The demo puts players in the role of Kazuma Kiryu, who can explore the city and retrace old steps by revisiting The Grand—Goro Majima’s old stomping ground—while aiding the locals in their struggle. Side activities playable in the demo include darts, karaoke, golf, and more. Yakuza: Kiwami 2 is due out for PlayStation 4 on August 28 in the Americas and Europe. Watch a new story trailer below.